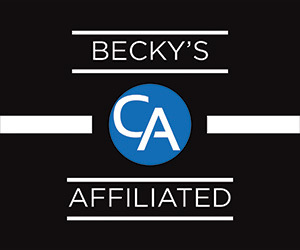 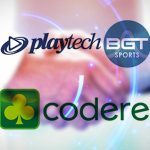 Playtech BGT Sports, the leading supplier of omni-channel sports betting technology, is launching “Level Up”; a new real time gamification product. 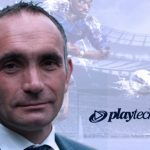 Playtech BGT Sports has announced that John Pettit has been promoted to Chief Commercial Officer. 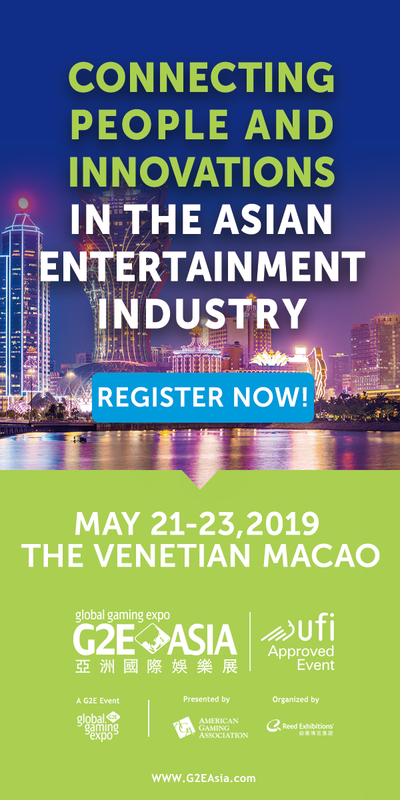 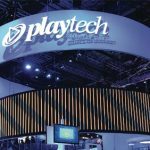 Playtech BGT Sports will unveil a range of new products and features at next week’s ICE 2019 that will boost both customer engagement and revenues. 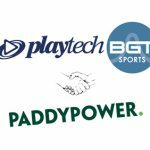 Playtech BGT Sports has extended its agreement to supply Paddy Power Retail with the software for its suite of self-service betting terminals. 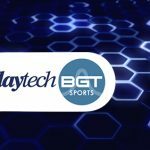 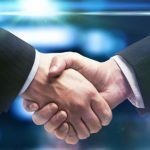 Playtech BGT Sports (PBS) has extended its partnership with Gamestec Playnation Group for the maintenance of its self-service betting terminals in the UK.